Boys Varsity Wrestling · Feb 7 Gator Grapplers Going to State! 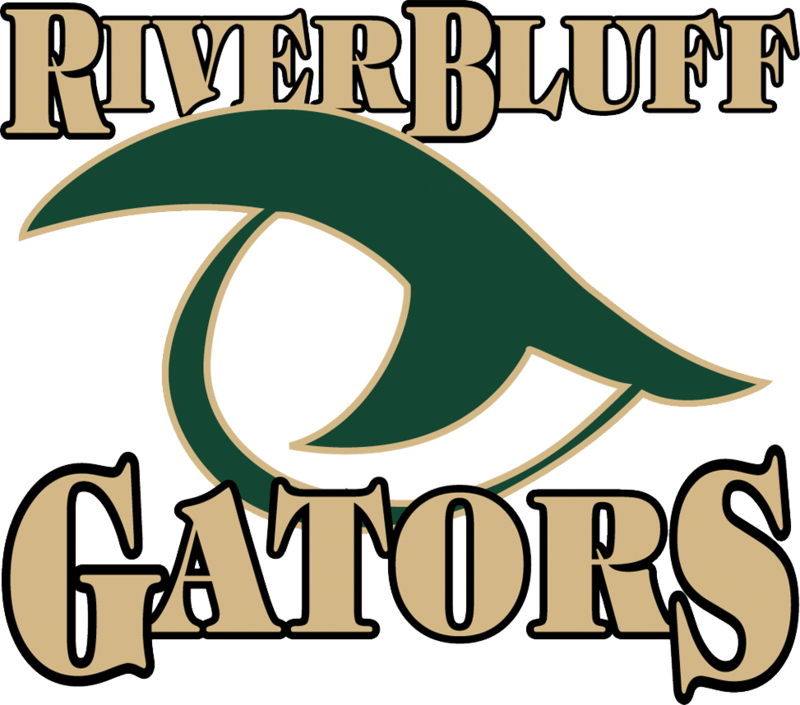 River Bluff Gator Wrestling reached their 3rd consecutive Lower State Championship match on Wednesday evening, playing host to the Summerville Green Wave. After a big win Monday night against fellow Region 5 foe, White Knoll, River Bluff looked to carry their dominance into the Lower State Championship…and dominate they did. The contest started at the 113 lb. weight class with Brandon Riley picking up a decision over his opponent making the team score 3-0. John Zahm carried the momentum into his match and pinned his opponent in the final period, extending the team score to 9-0.
heart of the Green Wave lineup. 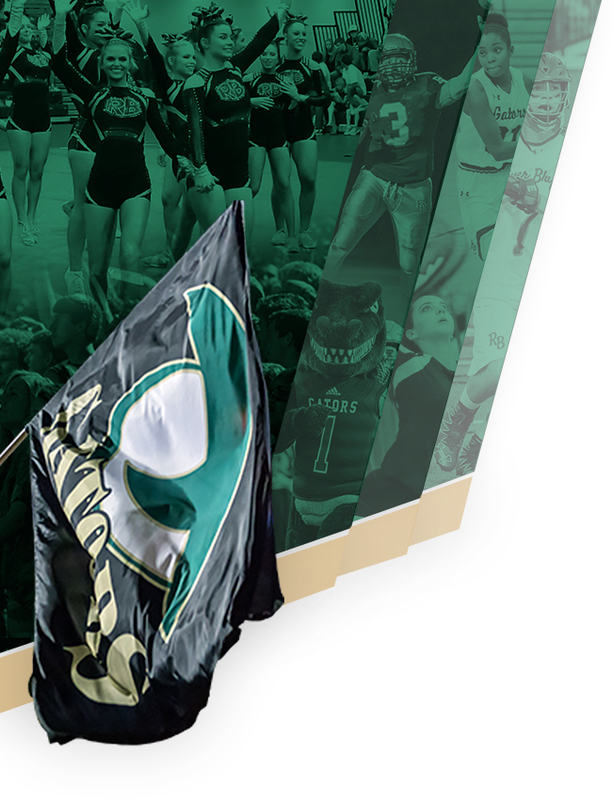 After those results, River Bluff found themselves trailing 9-15. 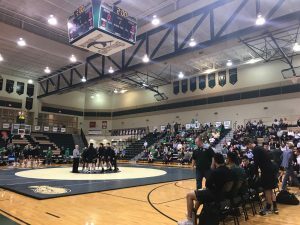 It ended up being a mere hiccup, though, as Parker Palmer kicked off a River Bluff rally, which saw the Gators win the next 6 matches, picking up 3 more pins and 3 more decisions, and take the lead back for good 36-15. With 3 matches to go, it was mathematically impossible for Summerville to come back and win. With the final 3 matches conceded, River Bluff earned the AAAAA Lower State title 36-33. 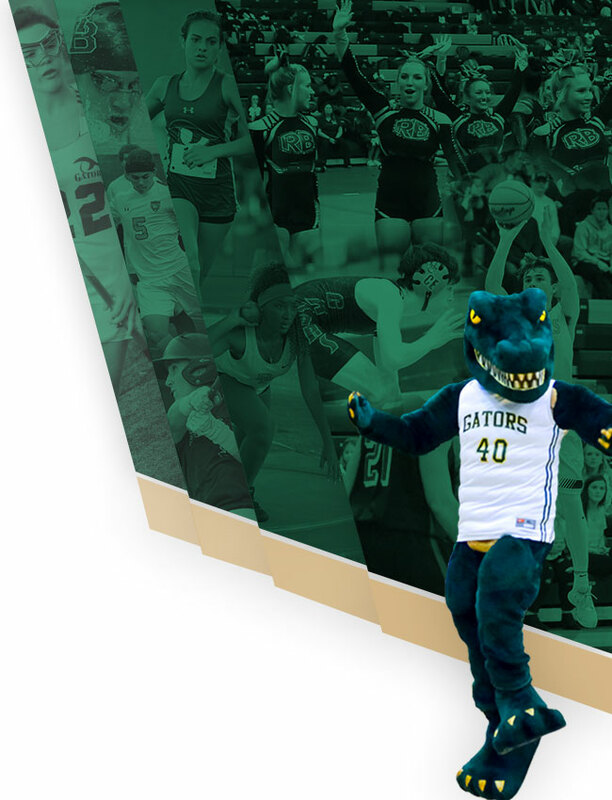 The Gators will take to the mat once again this Saturday, February 9th, at 6:00 pm to face the Hillcrest Rams in the SCHSL AAAAA State Championship at Airport High School. This will be River Bluff’s second trip to the State Championship Match. Admission is $10.00 cash only.